HOLLYWOOD SPY: PREMIUM SPOTLIGHT ON NEW SF SAGA 'KRYPTON' SET ON SUPERMAN'S HOMEPLANET! 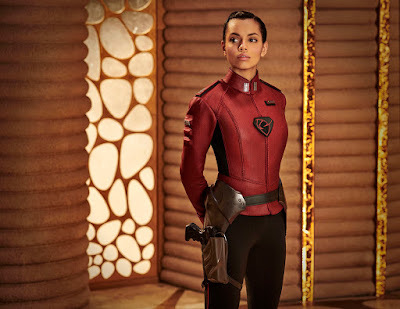 CHARACTER PHOTOS, POSTER AND NEW TRAILER! 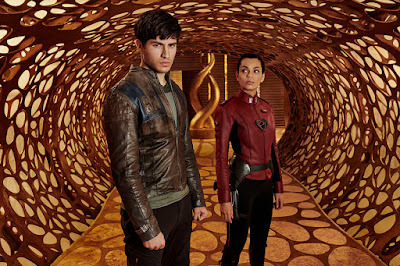 PREMIUM SPOTLIGHT ON NEW SF SAGA 'KRYPTON' SET ON SUPERMAN'S HOMEPLANET! 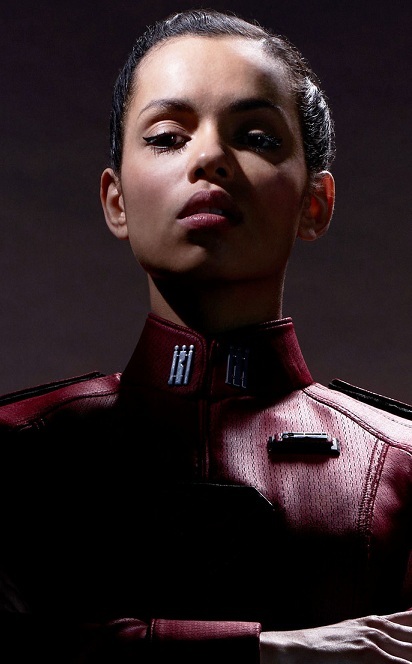 CHARACTER PHOTOS, POSTER AND NEW TRAILER! 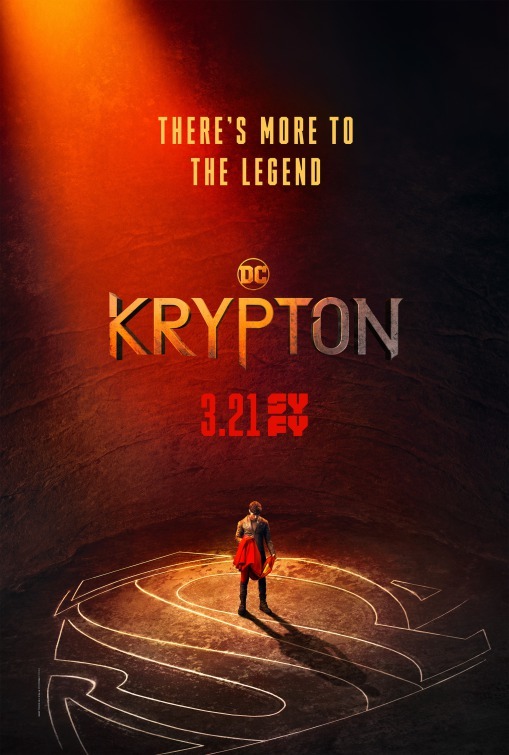 Definitely one of the most anticipated of the new science fiction television series this year is KRYPTON which arrives to SyFy this March 21st set on the home planet of Superman's grandfather before it got destroyed. 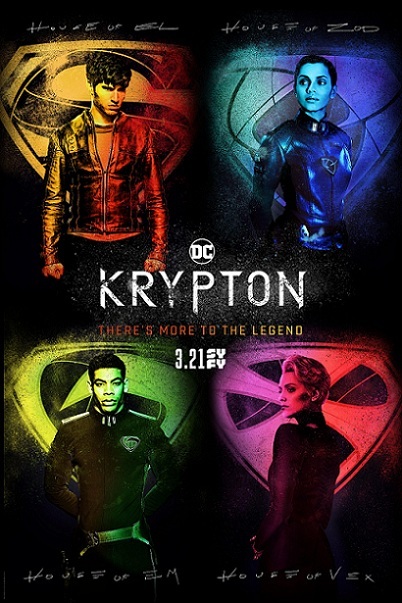 Coming from Superman and Batman movies producer David S. Goyer, with Cameron Welsh as the show runner KRYPTON stars Cameron Cuffe, Shaun Sipos, Elliot Cowan, Blake Ritson and is based on DC's characters. set two generations before the destruction of Superman’s home planet, follows Seg-El (Cameron Cuffe), the legendary Man of Steel’s grandfather — whose House of El was ostracised and shamed. With Krypton’s leadership in disarray, Seg-El encounters Earthly time traveler Adam Strange (Shaun Sipos) who warns he’s under the clock to save his beloved world from chaos. 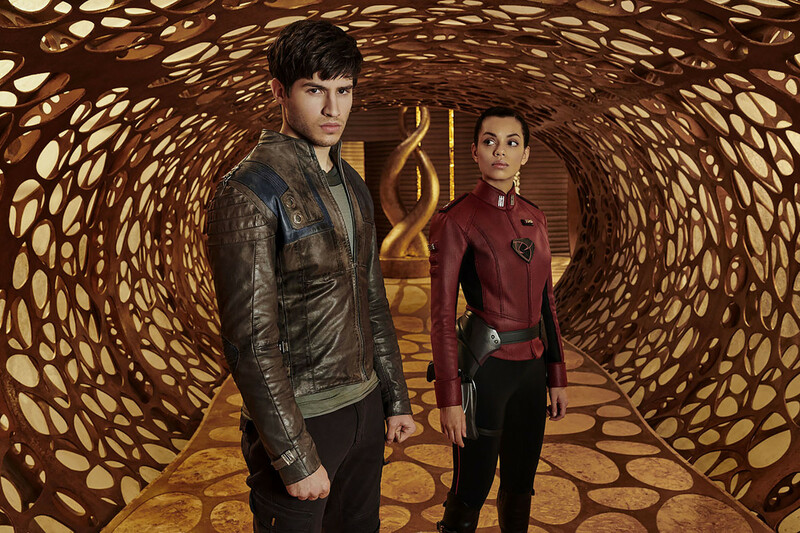 Fighting to redeem his family’s honour and protect the ones he loves, Seg is also faced with a life and death conflict – save his home planet or let it be destroyed in order to restore the fate of his future grandson. 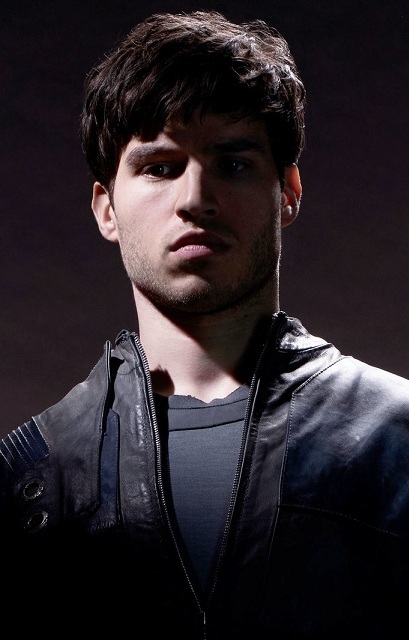 The Man of Steel’s grandfather, played by Cameron Cuffe, brings hope and equality to the planet of Krypton, turning a world in disarray into one worthy of giving birth to the greatest superhero ever known. 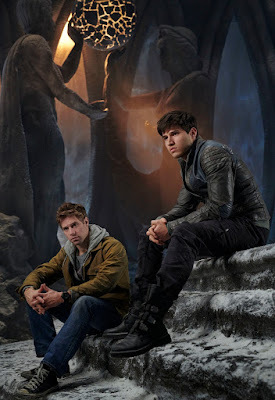 A world weary, time travelling human, Adam Strange, played by Shaun Sipos, finds himself stranded on Krypton as the unlikely mentor to Seg-El. Adam will stop at nothing to ensure that the greatest hero who ever lived actually exists. Torn between proving herself worthy of the Zod name and her innate desire to help and heal the people of Krypton, Lyta-Zod (Georgina Campbell) is fierce and compassionate. Lyta's journey of self-discovery means forging her own destiny in the face of what society dictates. 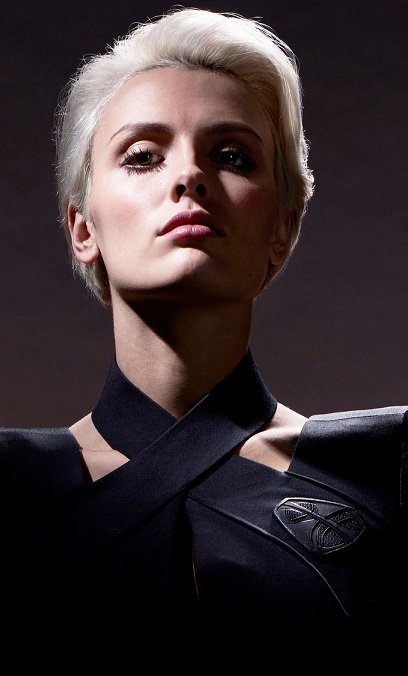 The youngest daughter of House Vex and brilliant lawmaker, Nyssa-Vex (Wallis Day) understands the city's politics and is utterly at home within the establishment of Kandor's ruling class. She's adept in the art of political alliance, but it is Seg who will teach her about friendship. 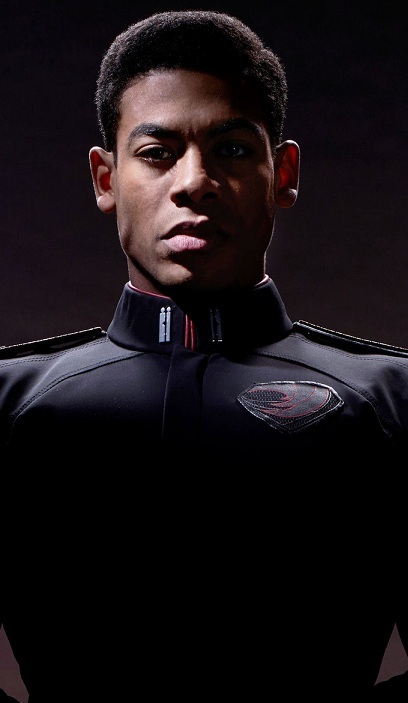 Bound to Lyta-Zod, Dev-Em (Aaron Pierre) is a Sagitari who has always relished his role as a protector of Kandor. He has loved Lyta since childhood, and his jealousy of Seg could destroy everything. 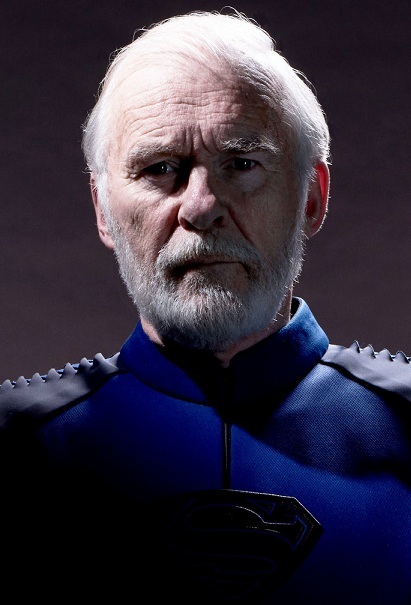 Seg's grandfather and one of Krypton's greatest scientists, Val (Ian McElhinney) was instrumental in Krypton's greatest era of scientific progress, before being executed for treason. 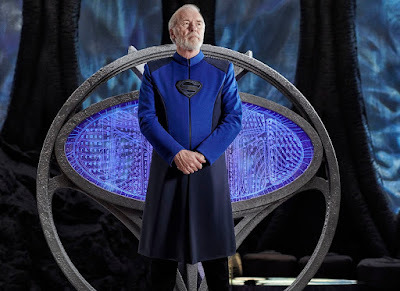 After a 14 year absence, he returns to become a pivotal player in defeating the threat against Krypton. The gallery of characters also includes Paula Malcomson as Charys, the matriarch of House El who helps her son Seg navigate the treacherous pitfalls of Kandor City! 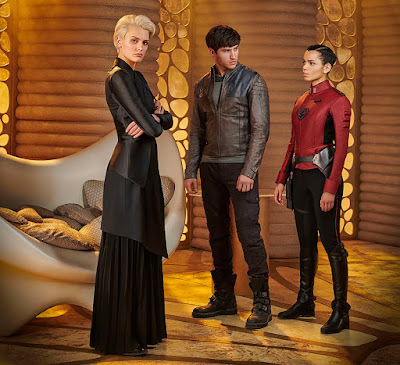 Blake Ritson will play Brainiac, a parasitic, hyper advanced alien android of immense intelligence! 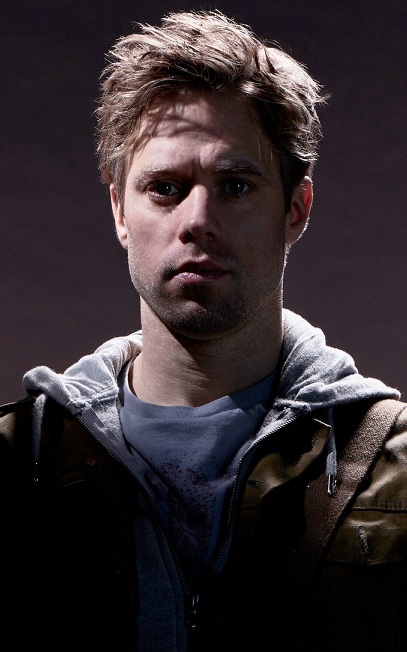 Elliot Cowan is Daron Vex, the Chief Magistrate of Kandor whose real business is defending Krypton’s established oligarchy against heretics and dissidents. Hannah Waddingham will be Jax-Ur leader of the underground terrorist organization, Black Zero. 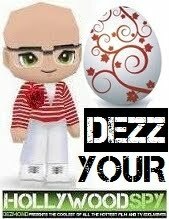 I’ll give this one a try! I will too for sure!